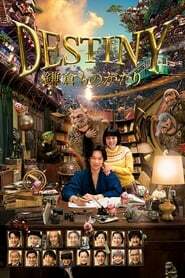 Destiny: The Tale of Kamakura (2017) BluRay 720p Storyline Not only is Kamakura-based Masakazu Isshiki a mystery novelist, but he is also a good detective himself. 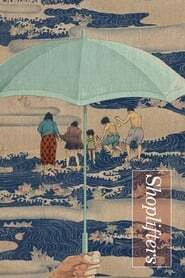 His wife Akiko and he are acquainted with all manners of creatures and gods who are of, from or passing through the town. Dealing with and tackling his cases means he can use all the help he can get.